Win Linger for Your Book Club! 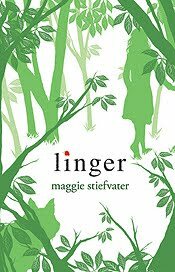 I am excited to be working with Scholastic to offer this special Linger Giveaway! Linger releases on July 20th. 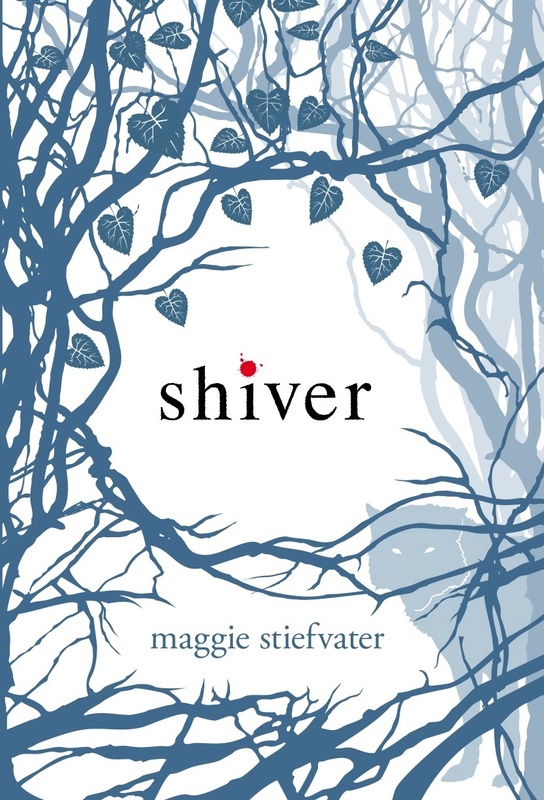 About Linger: This is the story of a boy who used to be a wolf and a girl who was becoming one. 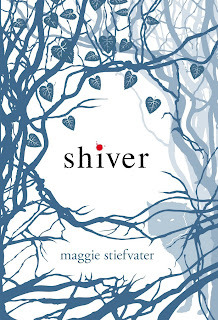 Read my review of Shiver and Linger. One winner will receive a Linger Book Club Prize Pack! The Pack includes ten copies of Linger and a $100 Visa gift card so you can host a party and discuss Linger! To enter, please fill out the form below by July 12! Thanks and good luck!